Prince Edward Island is a beautiful province off the coast of Nova Scotia in Eastern Canada. PEI is known for Anne of Green Gables, friendly people, delicious lobster and amazing Bluefin tuna fishing. Thousands of tourists visit this idyllic island every summer to enjoy its laidback lifestyle, beautiful landscape and fishing tours. 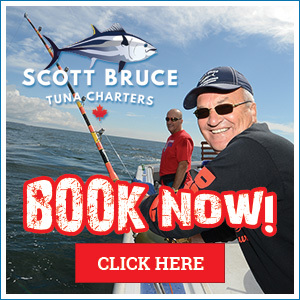 There is no better way to experience PEI Deep Sea Fishing than in a boat with Scott Bruce Tuna Charters! 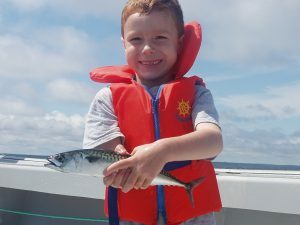 Deep sea fishing is a great experience for the entire family on your PEI vacation! Using fishermen’s traditional “jig” lines along with more common rods and reels, we travel one to three miles from the harbour where we drop lines to jig and catch mackerel or herring. Feeding seabirds and sightings of whales, seals and porpoise is common on this tour. Adult and children’s life jackets are provided. 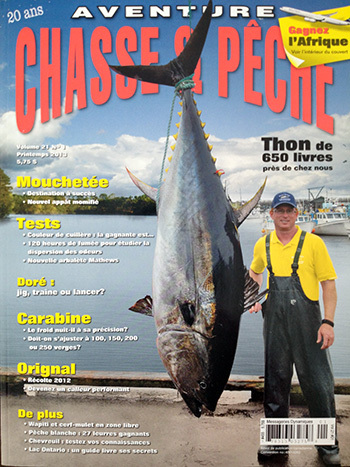 Private deep sea fishing tour – Group rate (1-6 people) – $150 per hour. Minimum of 3 hours.